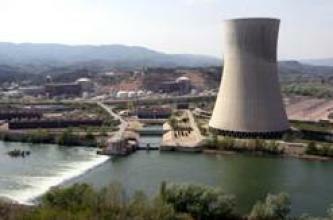 Anticipating a future battle to reclaim Andalusia, a jihadist on the Shumukh al-Islam forum posted two messages on September 6, 2010, in which he suggested fighters from al-Qaeda target Spanish nuclear power plants. The Ansar al-Mujahideen Network released a statement concerning the arrest of one of its administrators, Faical Errai (AKA Abu Hafs al-Maghribi), on its forum on September 3, 2010. Salah Abu Muhammad, the media official of al-Qaeda in the Islamic Maghreb (AQIM), announced the release of the group’s two Spanish captives in an audio message broadcast by El País on August 23, 2010. Al-Qaeda in the Islamic Maghreb (AQIM) announced its release of one of its three Spanish hostages, a woman named Alicia Gamez, in a communiqué issued on jihadist forums on March 12, 2010. Alleged ill-treatment of Muslims in Spanish courts and prisons is cited by jihadists on the Shamoukh al-Islam forum as justification for al-Qaeda in the Islamic Maghreb (AQIM) holding captive three Spanish nationals. The Global Islamic Media Front (GIMF) issued today, Tuesday, January 2, 2007, a message addressing the American people and their allies of the “Crusader coalition,” wishing a bloody new year where death and destruction will be wrought by the Mujahideen. 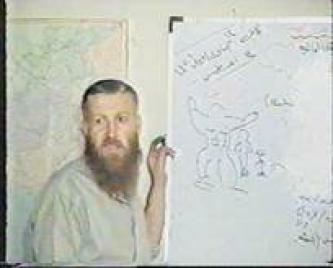 In November 2005, Abdul al-Tawab al-Shami, the spokesman for Abu Musab al-Suri, issued a statement confirming the arrest of the al-Qaeda operative, in addition to materials authored by al-Suri. 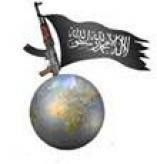 In light of the bombings in London last Thursday, July 7, 2005, the SITE Institute reminds its subscribers of an anonymously written 42-page book titled: "Iraq of Jihad: Hopes and Dangers," which was found on the internet in 2003 by The Norwegian Defence Research Establishment (FFI), and details strategies to ensure the withdrawal of coalition forces in Iraq. A hard-hitting online message posted on the Internet responded to the Zarqawi message of March 14, 2005, which addressed the brothers of al-Qaeda in Saudi Arabia, embraced al-Qaeda in Saudi Arabia, and invited their mujahideen to join those in Iraq.